There is an article by Joseph L. Bast, president of The Heartland Institute, and the lawyer and alleged pro-freedom of speech fighter Joseph A. Morris at Breitbart with the title "The Crucifixion of Dr. Willie Soon". 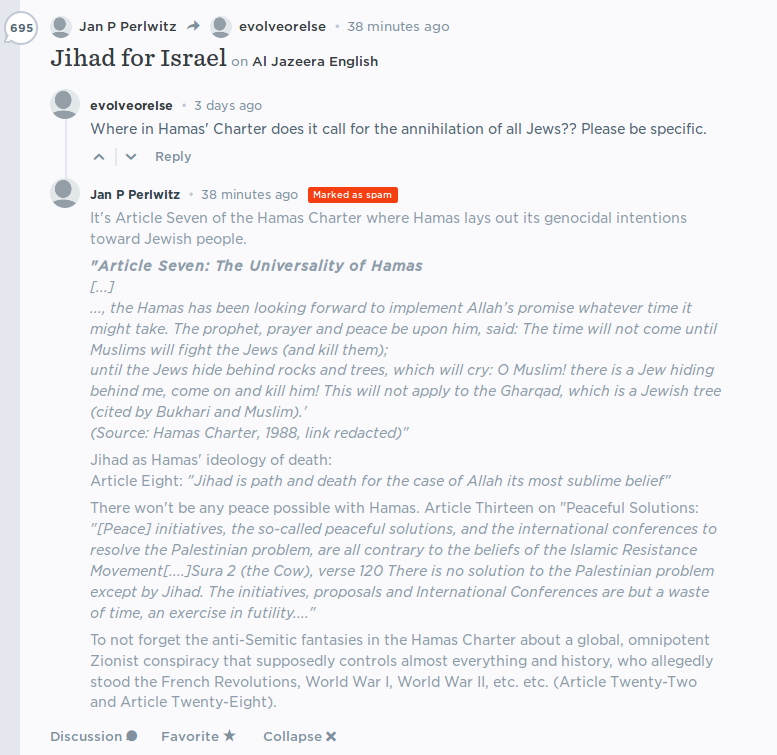 I am banned from commenting at this outlet of the defenders of free speech. Thus, I am going to put my comment here. Since Bast and Morris link in their article to one of my comments. The assertion by them that I hadn't read or understood the paper by Monckton, Soon, Legates, and Briggs before I criticized it is false. 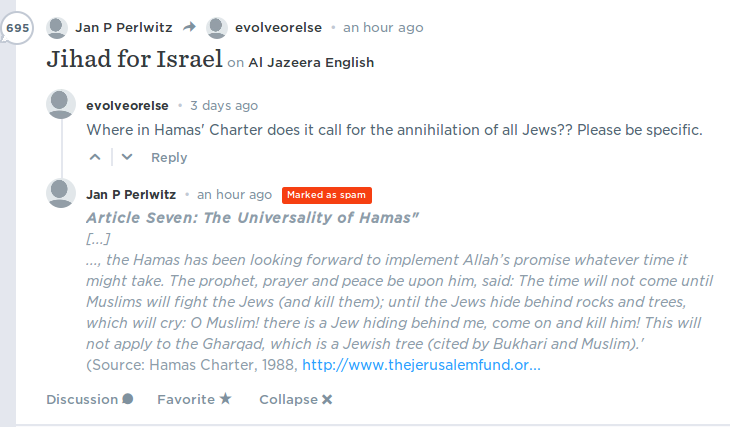 The comment by me to which they link doesn't support their assertion. Although, there are some points in the paper that are difficult to understand on scientific grounds. For instance, how anything follows for the real climate system from the doing of process engineers who wanted to prevent oscillations in electronic circuits, i.e., positive feedbacks leading to instabilities (see also here). That such nonsense and other fatal flaws in the paper could pass the peer-review process is only explainable to me with a breakdown of the peer-review process at Science Bulletin, the Chinese journal where the paper was published. Scientists have commented on the paper how scientists do. They have seen fatal flaws in it regarding the quality of the science and pointed it out (e.g., here, here, and here). They did not attack the authors, personally. Bast and Morris, in contrast, seem to think that a paper should be judged according to whether they like the economical, political, or ideological implications. This is not how science is supposed to work, though. 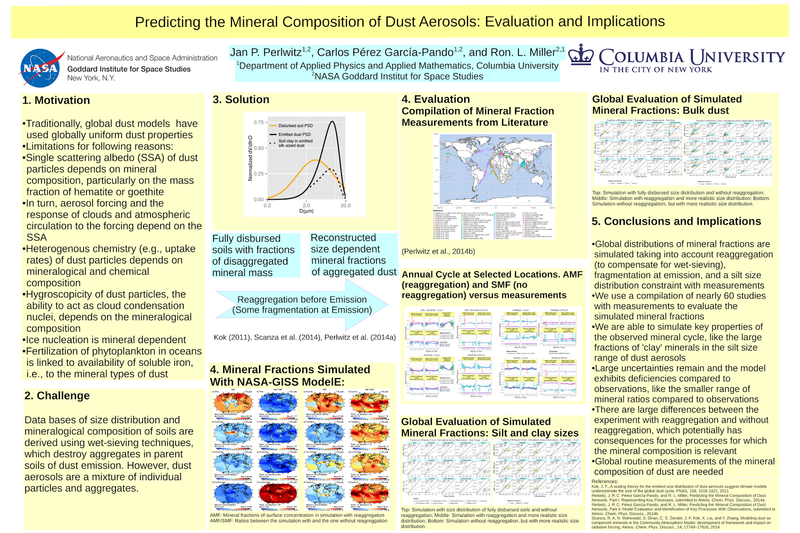 After linking to criticism by scientists on the Monckton et al.-paper, Bast and Morris write, "Having failed to refute the article, environmentalists turned to smearing the authors." By linking the criticism by the scientists with this alleged "smearing", they suggest that it was those scientists who turned to "smearing". Do Bast and Morris have any evidence for this? For my part, I reject any such suggestion by Bast and Morris and consider this as smearing coming from them. To make it clear, I do not support any petition for dismissal of Soon for what he has published in scientific journals, even if it is bad science. That would go against my understanding of freedom of science. Demands by the public for disclosure of funding sources and conflicts of interests are legitimate, though. In the case that Soon has committed any ethics violations it is up to his employer to investigate this and deal with this according to the institution's policies, if there is any initial evidence for it. I do not take any word by Soon, Monckton, Briggs, Bast, or Morris regarding this issue at face value. 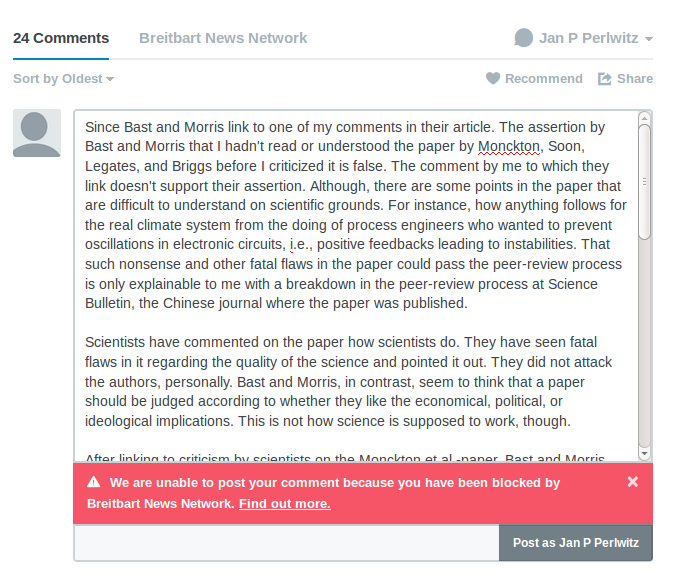 Also, it is hilarious that Bast and Morris, these two defenders of Soon's free speech, link to the article by Monckton at Climate Depot (which, BTW, is just filled with more misrepresentation, strawman arguments, non-sequitur, and failure to understand the physics of the climate system), where Monckton demands the dismissal from their employment and the criminal prosecution of those scientists who dared to criticize the flawed science in the Monckton et al. paper. And they don't say any word about Monckton's demands. Scientifically, the Monckton et al.-paper is trash, as Gavin Schmidt has been quoted to have pointedly summarized it. Monckton et al. also have exposed about themselves that they don't have a clue about how complex climate models work. They loudly declare that the climate models shouldn't use the Bode-system gain equation to calculate the feedbacks. An equation that isn't used in the climate models in the first hand. 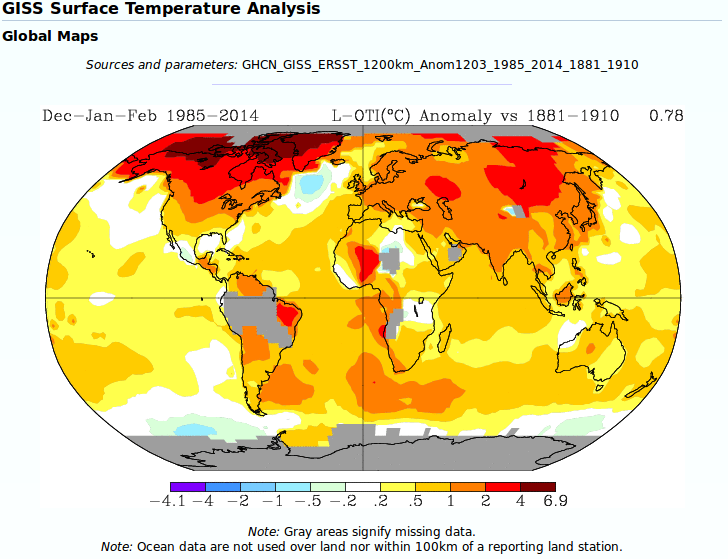 Some people may have felt cold in United States during the winter 2013/14. However, the global picture reveals something else. The larger part of the globe had a positive temperature anomaly during this winter compared to the reference period 1951-1980, and the globally averaged temperature anomaly amounted to plus 0.56 deg. C. The temperature anomaly in North America during the high winter season did not even deviate substantially from the average winter temperature of the reference period in a large part of the continent, except for Alaska where it was more than 2 deg. C above the reference period. It looks very different to the winter 2013/2014. 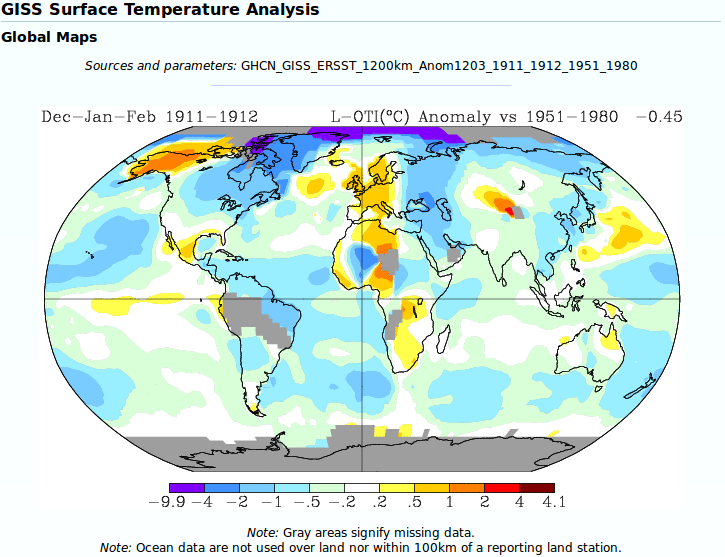 Whereas the winter surface temperatures 2013/2014 in United States were a regional cold anomaly within a generally warmer planet, the surface temperatures of winter 1911/1912 in United States do not stand out compared to the rest of the world. The anomaly is small relative to the reference period again, but large parts of the globe were colder during that winter than the average winter of the reference period. Thus it rather was relatively warmer in the United States than in many other parts of the planet, with respect to the magnitude of the anomaly. The globally averaged temperature anomaly relative to the average winter of 1951-1980 amounts to -0.45 deg. C.
Here we have the global warming, denied by Monckton. 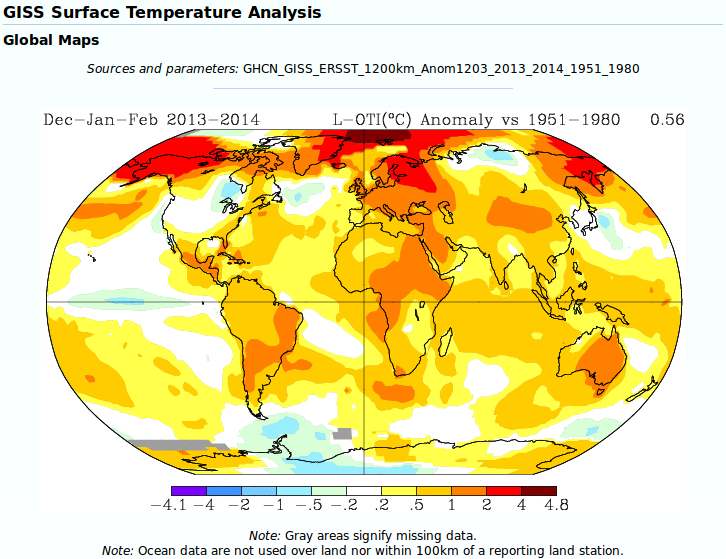 The globally averaged increase in the winter surface temperature is 0.78 deg. C between the two 29-year periods. There has been a general surface temperature increase which is nearly global over the last century, with some regional exceptions. The magnitude of the temperature increase is not globally uniform. 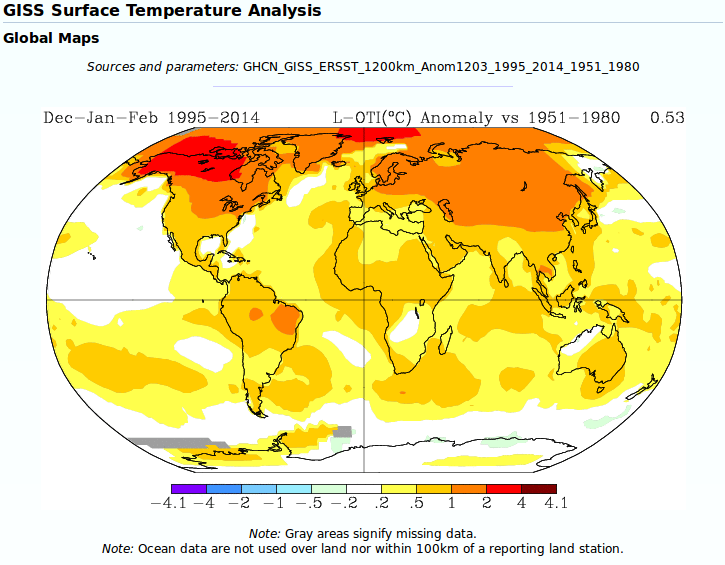 The Northern Hemisphere has warmed more than the Southern Hemisphere on average. There is an Arctic amplification, with the surface warming amounting to more than 4 deg. C in some Arctic regions. 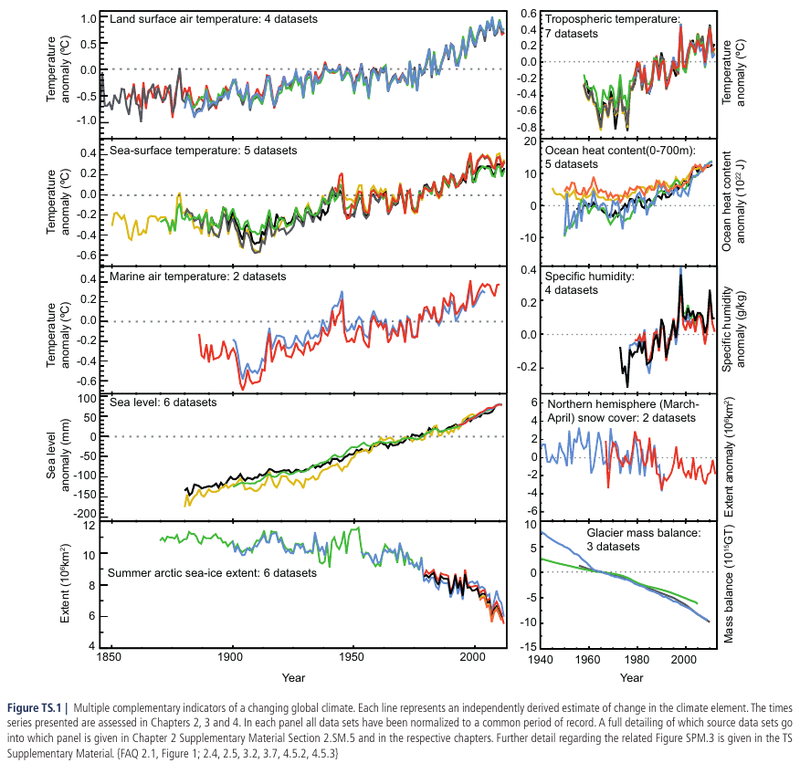 Land areas have warmed more than ocean areas on average. I have to mention a caveat here. The graphic presentation does not show, where the temperature change between the two time periods is statistically significant. There are likely some regions where it is not. In short, any claims that the colder winter 2013/2014 in United States refuted global warming taken place over the last century are absolutely baseless.